Trailblazers excels in tailor made programmes for knowledge on the various traditions of India. Our well-travelled team has curated stories from almost every corner of the country. Our ancestors discovered and excelled in subjects including astronomy, chemistry, literature, architecture, martial arts and education, yet very little is known about this. 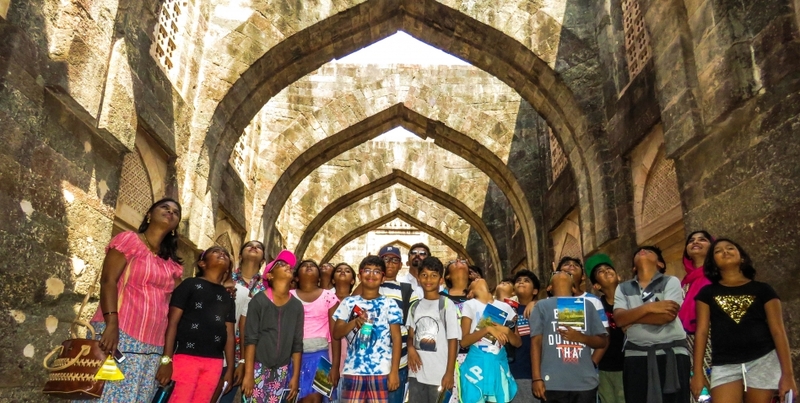 Our programmes endorse CBSE’s endeavor to nurture in students a curiosity for India’s intellectual heritage. Activities conducted during the camp enable students to relate traditional wisdom to current times. By the end of our camps we hope to develop a strong value system and a deep pride for India's knowledge traditions and practices in the students. Request a custom CBSE Board - Project Work & Nature Clubs exclusively designed for your school kids. Our CBSE Board - Project Work & Nature Clubs for Schools are designed to help kids learn something challenging from the outdoors. We hope to tickle their imagination and infuse positive attitude by helping them live the uncertain, and accomplish the impossible. 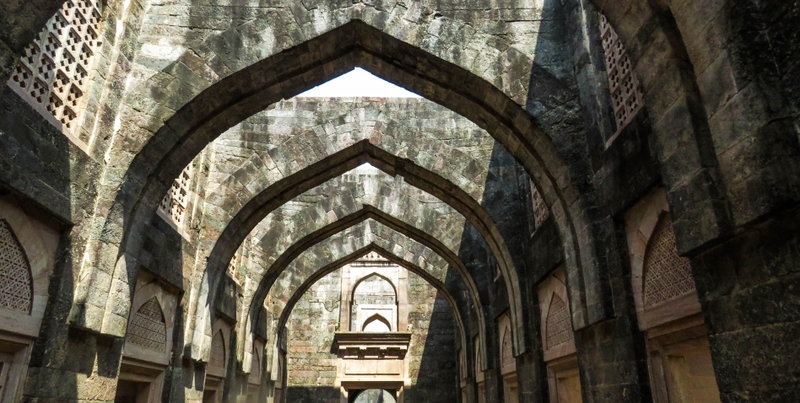 Enter a world of timeless beauty at Mandu, described as one of the most wildly romantic cities by historian John Keay. 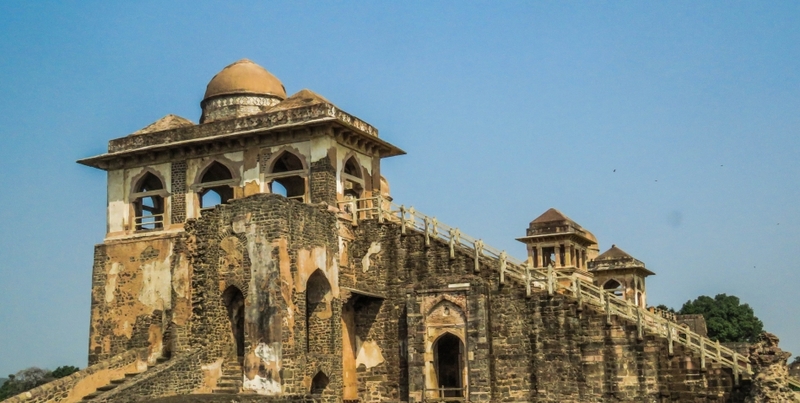 One of India’s famous love stories occurred here, between the last independent ruler of the city, Baz Bahadur and Rani Roopmati. Feast your eyes upon the architectural wonders of Jahaj Mahal, which resembles a ship floating on water. 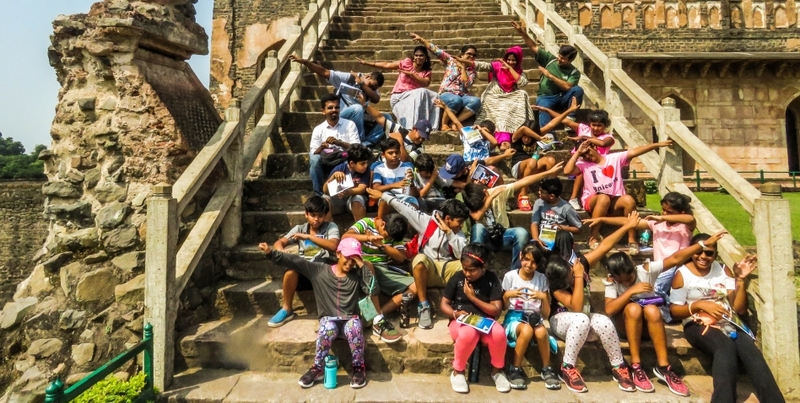 Visit the Hindola Mahal, part of the royal enclave at Mandu and lose yourself in the forgotten stories of the Mandu palace ruins.